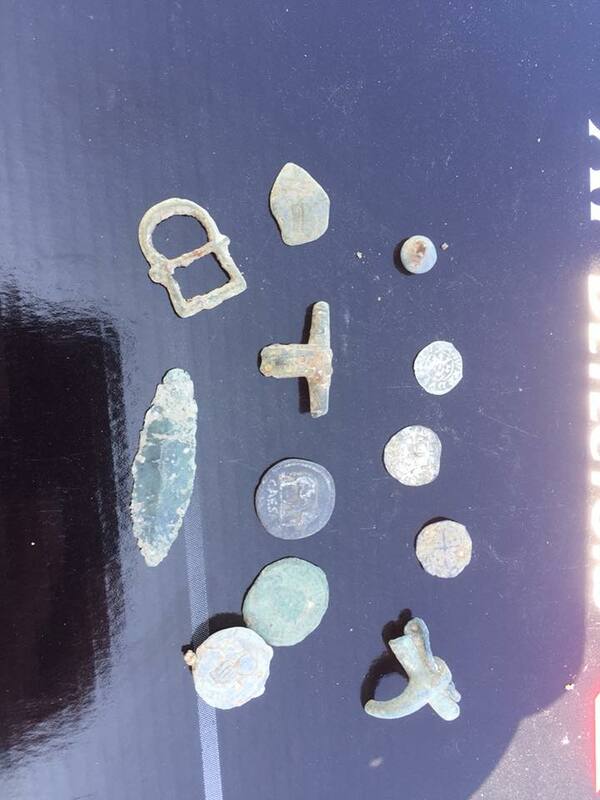 Well myself and Gary Blackwell had a great day out and a good hunt on a fantastic ancient site. Weather was very hot so a couple of burnt necks! 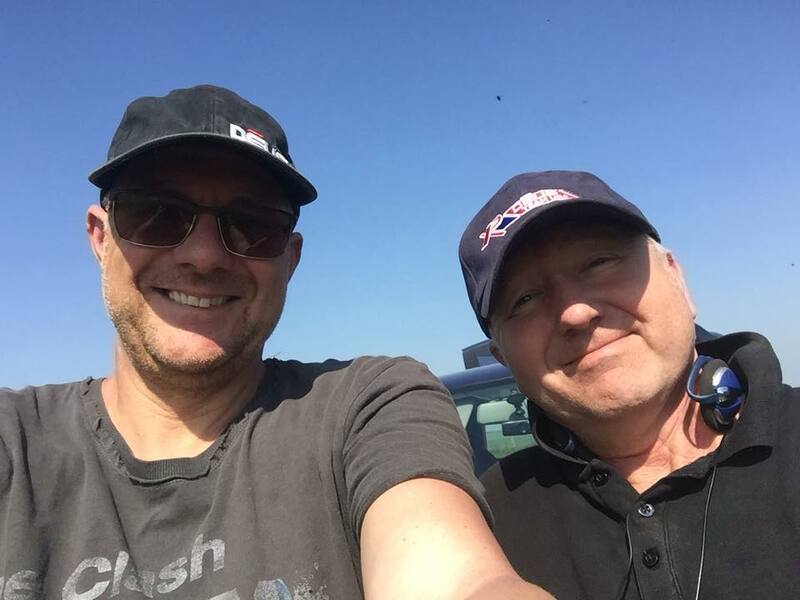 A great day with a great friend and we always have a few laughs when we manage to get out together. We were both using the 9” HF Coil with similar settings the mighty Deus does the business again. Dry testing conditions but the Hf Coil on 28khz worked a treat.